Covers for trade edition books. 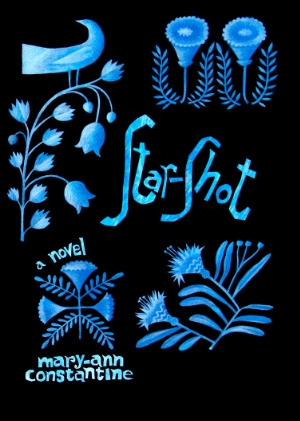 Star-Shot by Mary-Ann Constantine, 2015, Seren Books. Cover and page decorations by Clive Hicks-Jenkins. Maze of Blood by Marly Youmans. 2015, Mercer University Press. Cover and page decorations by Clive Hicks-Jenkins. Equus by Peter Shaffer. Penguin Classics, this edition 2013. Cover by Clive Hicks-Jenkins. 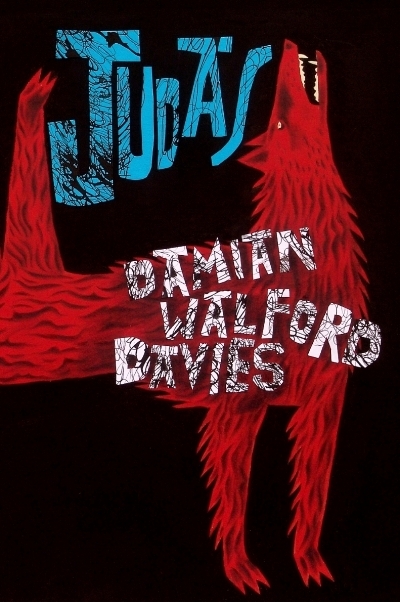 Judas by Damian Walford Davies. Seren Publishing, 2014. Cover and Frontispiece by Clive Hicks-Jenkins. Witch by Damian Walford Davies. Seren Publishing, 2012. Cover by Clive Hicks-Jenkins. Thaliad by Marly Youmans. Phoenicia Publishing, 2012. Cover and page decorations by Clive Hicks-Jenkins. The Foliate Head by Marly Youmans. Stanza Poetry, 2012. Cover and page decorations by Clive Hick-Jenkins. Glimmerglass by Marly Youmans. Mercer University Press, 2013. Cover and page decorations by Clive Hicks-Jenkins.